Revisions to the ISO 14155 standard covering pre- and post-market clinical investigations for medical devices are set to take effect in 2019. Manufacturers and clinical trial sponsors should consider ramifications of the updated standard for risk management and related issues if they have not already begun doing so. According to the International Organization for Standards (ISO) as well as Emergo by UL clinical consultants in Germany, the upcoming third edition of the ISO 14155 standard for clinical investigations and Good Clinical Practice (GCP) includes a more explicit and thorough application of risk management across all phases of the clinical investigation process. On a high level, ISO 14155’s scope continues to cover general requirements pertaining to rights and safety of human subjects; ensuring scientific conduct of clinical investigations and credibility of results; defined sponsor and clinical investigator responsibilities; and supporting medical device conformity assessment efforts by sponsors, investigators, regulators and other stakeholders. More robust and comprehensive risk management requirements are a key feature of ISO 14155’s latest edition. The third edition more closely ties medical device risk management principles covered by the ISO 14971 standard and other sources to clinical investigation processes, and requires application of ISO 14971 principles across all components of clinical investigations. 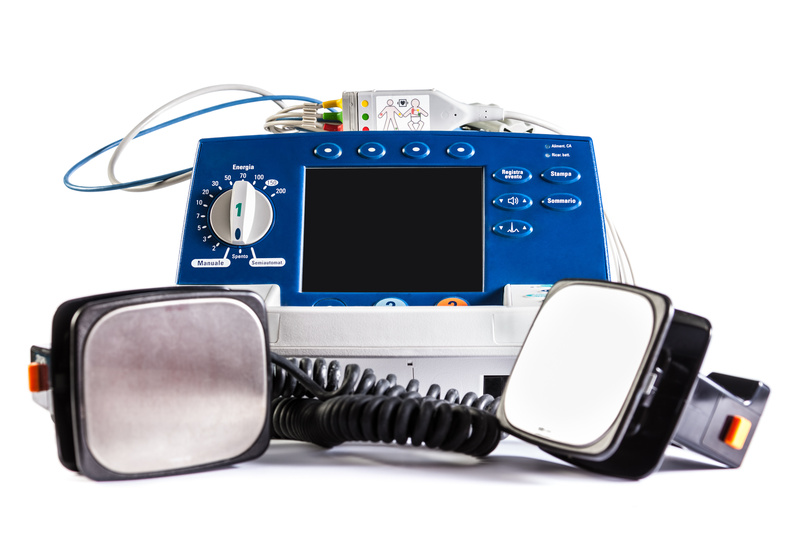 Annexes relating ISO 14155 to the European Medical Devices Regulation, and to the Medical Devices Directive (MDD) and Active Implantable Medical Devices Directive (AIMDD). The third edition of ISO 14155 remains in draft form. Given ongoing evaluations, consultations and comment periods, final publication of the updated standard is not anticipated until Spring 2019 at the earliest. .Dietmar Falke is Head of CRO and Aleksandra Klimaszewski is Manager of Clinical Affairs at Emergo Clinical BV.